If you liked this show, you should follow Breakfree to Success. 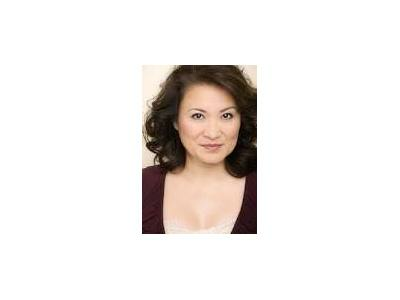 This episode features an interview with actress, screenwriter and director Lily Mariye. Lily talks about her new film "Model Minority" awhich was selected as a finalist for the Grand Jury Award at the Los Angeles Asian Pacific Film Festival, as well as being selected to be in the Disney/ ABC Television Group Directors Program. Lily talks about the creative process, and what she learned from her fifteen years of playing Nurse Jarvik on ER. Anyone interested in filmmakinig, acting and the creative process will enjoy this episode!